The legendary Stan Lee recently passed away on November twelfth at 95 years old. Stan lee is known as the superhero Marvel Comics. 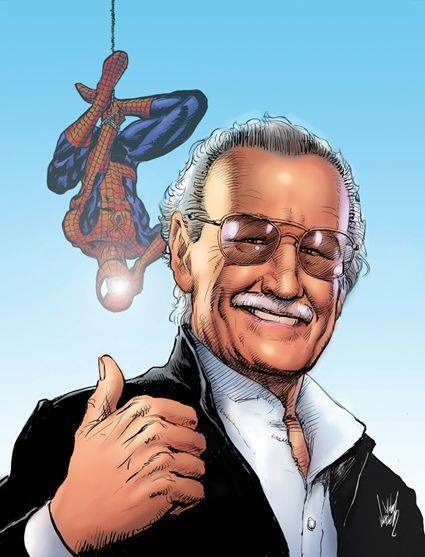 Instead of dwelling on Stan Lee’s death, lets celebrate his legacy and work. Below are just some of the characters Stan Lee created.